The Rising Song Institute is a part of the Hadar Institute, whose mission is to empower Jews to create and sustain vibrant, practicing, egalitarian communities of Torah, Avodah, and Hesed. Your tax-deductible donation to Hadar helps us continue to inspire and empower Jews throughout the world to lead more meaningful Jewish lives. Questions? Having trouble? 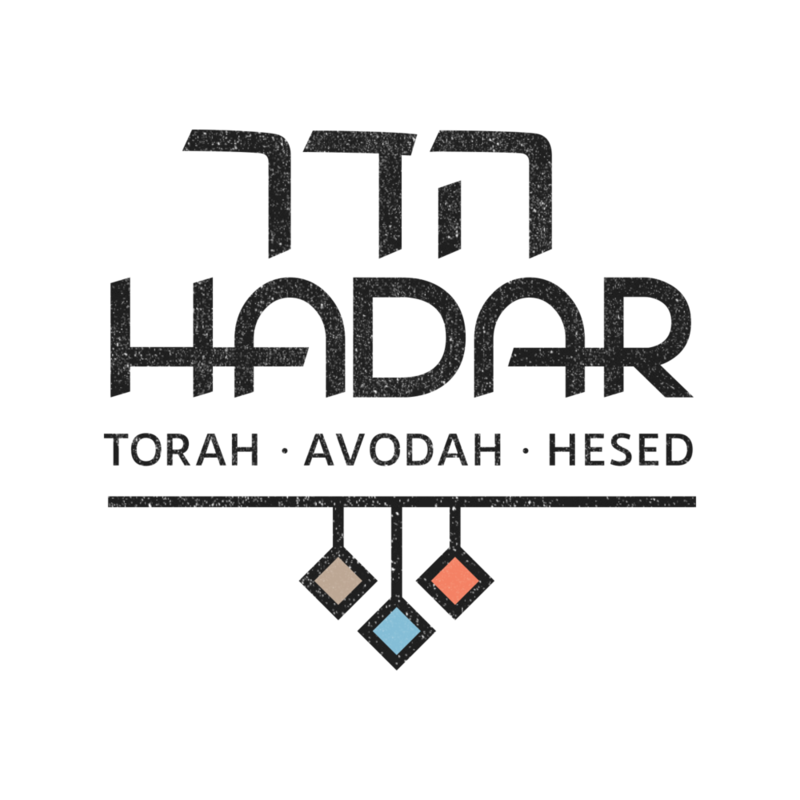 Email us at info@hadar.org or call us at (646) 770-1468.